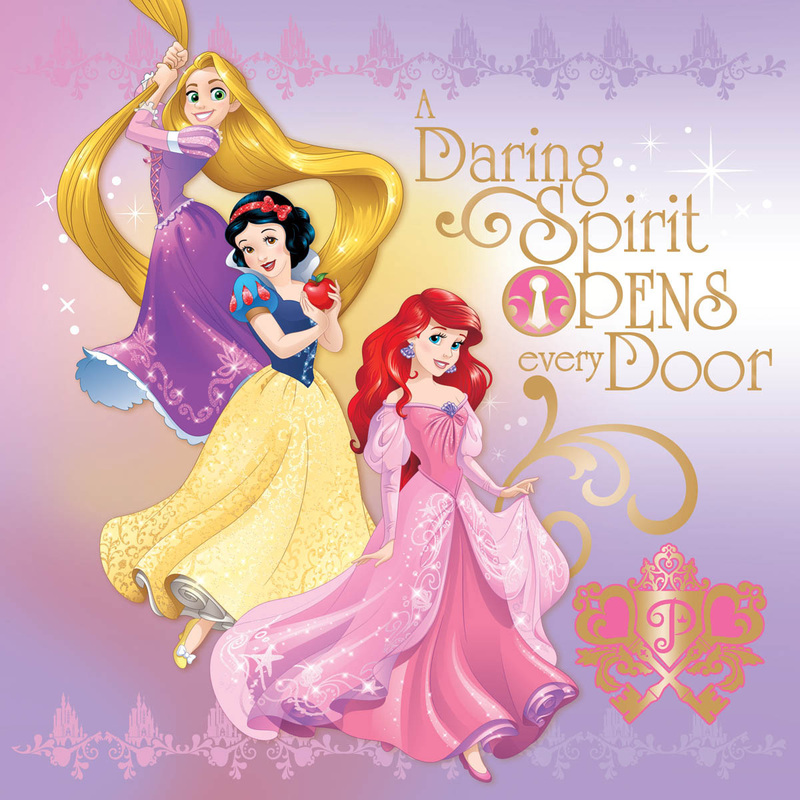 Rapunzel,Snow White and Ariel. . HD Wallpaper and background images in the Princesses Disney club tagged: photo dp disney princess calendar. THANK GOODNESS! They changed Ariel's dress color to pink!